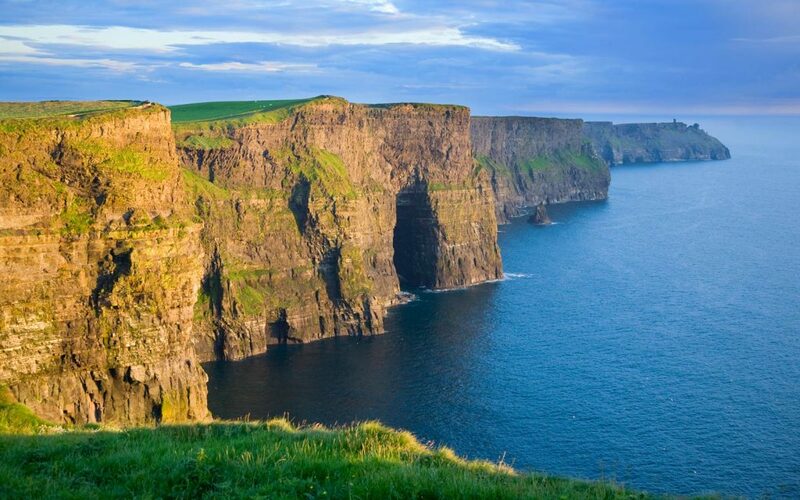 CIE Tours is delighted to present their new 2019 season of vacations to Ireland, Great Britain, and beyond. This year, they have made some exciting innovations with new destinations in Iceland and Italy, a new family guided vacation to Ireland and Scotland, and a new “Weekender” collection for value season. Their outstanding local tour directors give you insider access on your vacation – they are enthusiastic experts who are eager to share their stories, knowledge and passion for their home place. And their 95%+ customer satisfaction rating is the envy of the industry. Their guided vacation experiences include daily sightseeing admissions, full breakfasts, most evening dinners/ shows and entertainment as well as entry into unique locations. CIE Tours will give you the historical perspective, immersive experiences, and some exclusive visits only available through them.